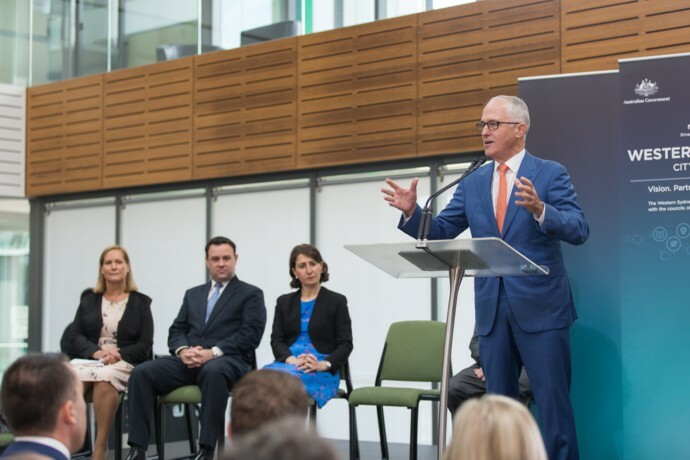 Prime Minister Malcolm Turnbull has announced a new rail link will be built between St Marys and the new airport at Badgerys Creek. The north-south rail link is seen as critical to the new airport’s success. 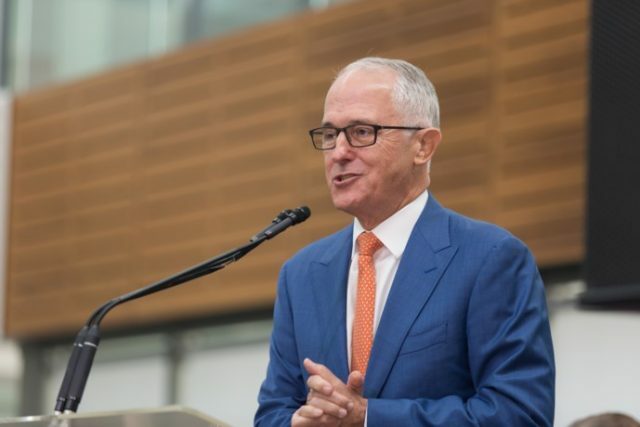 “Our joint aim is to have the rail line connected to the airport in time for its opening,” Mr Turnbull said during a visit to Western Sydney University this morning. The commitment to build the new rail line comes as part of the Western Sydney City Deal, which creates a plan and vision between all three levels of government focused on western Sydney’s future. A rapid bus plan is also set to provide a direct link between Penrith and the airport. 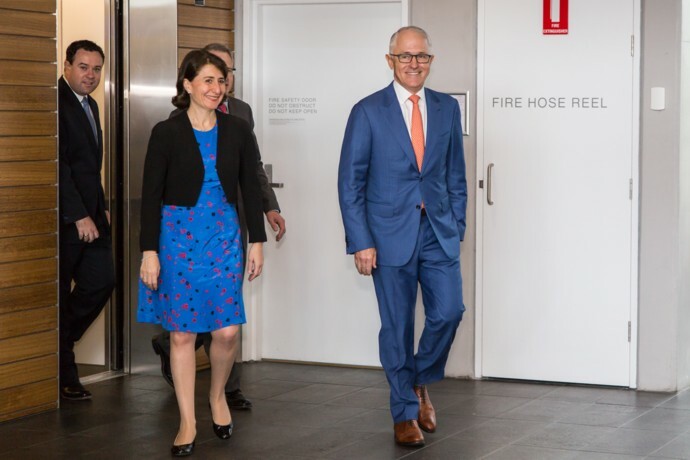 NSW Premier Gladys Berejiklian said the City Deal would ensure a major employment boom in western Sydney. “Today we have seen the culmination of many months and years of hard work which has resulted in three levels of government coming together to deliver a once in a generation opportunity,” she said. Western Sydney Leadership Dialogue (WSLD) Chairman Christopher Brown said today’s rail link announcement was a “massive win” for the region. “The campaign, which the Dialogue drove in partnership with councils and local landowners, has been more than two years in the making, and today’s outcome shows what can be achieved through collaboration and determination,” he said. “We are delighted that governments accepted our argument that western Sydney must be connected to Western Sydney Airport as a priority. also provide improved access for cities that currently lack public transport options.